We’re proud to present you the official video for the song « We Need A New Sun », taken from ‘Radiation’. 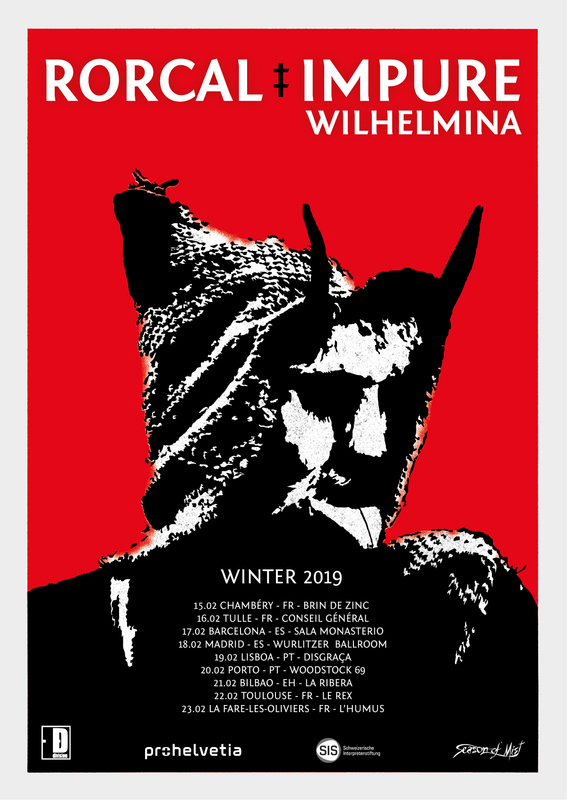 We are pleased to announce a new European Tour and a few exclusive shows in France and Switzerland. Find all the dates below.